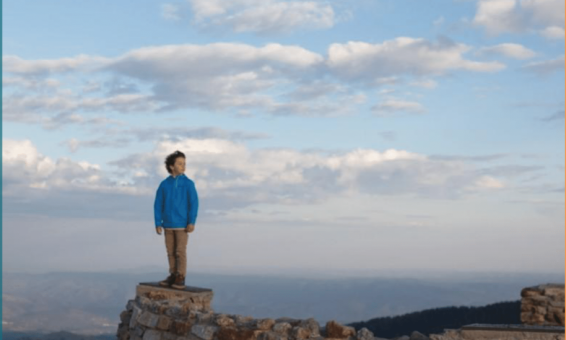 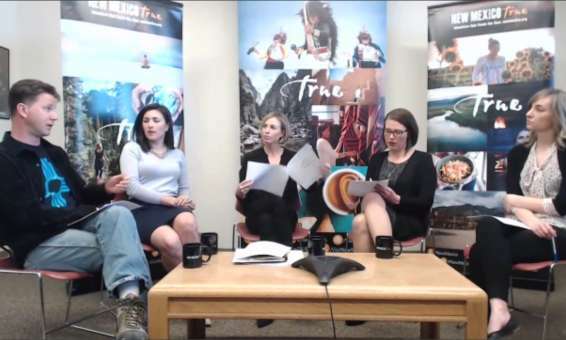 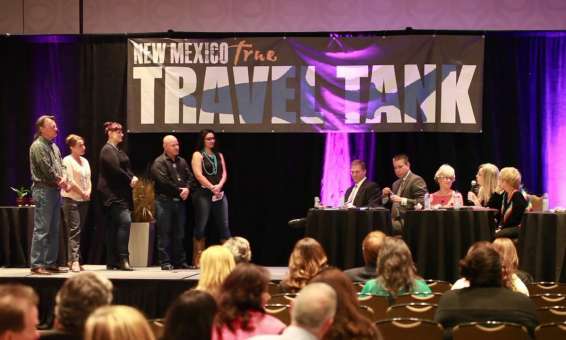 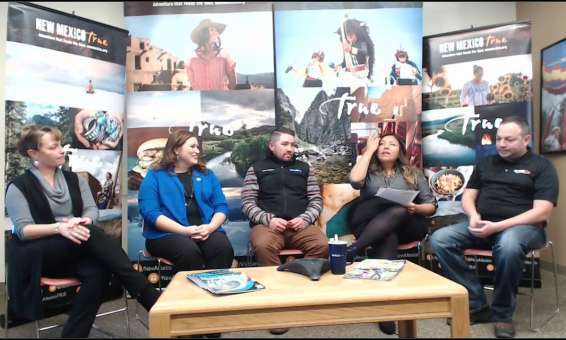 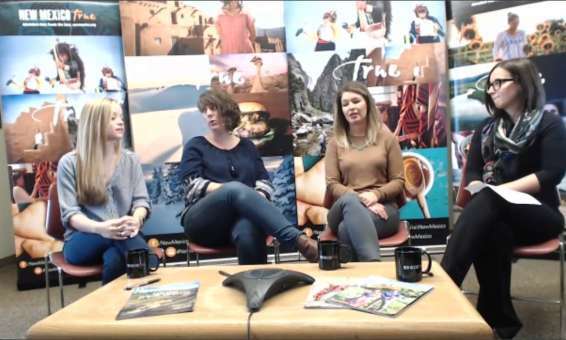 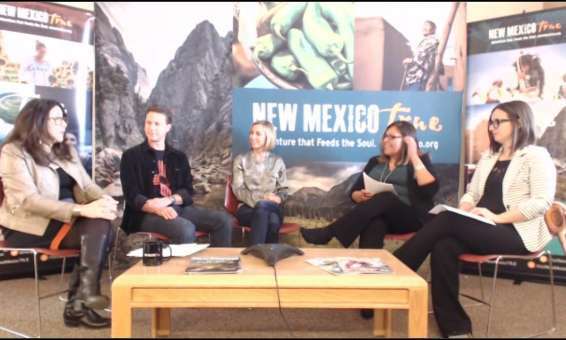 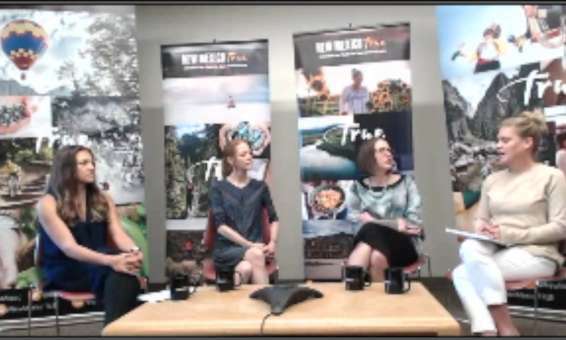 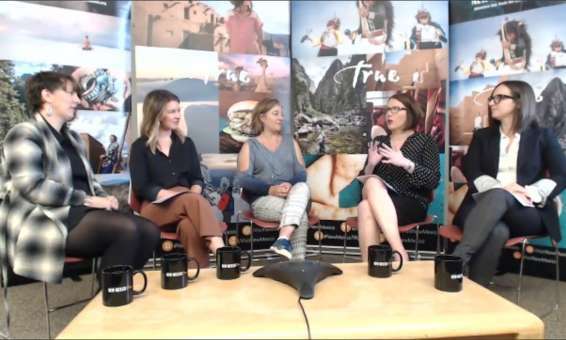 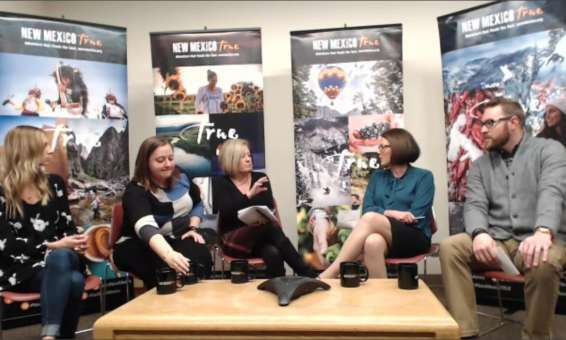 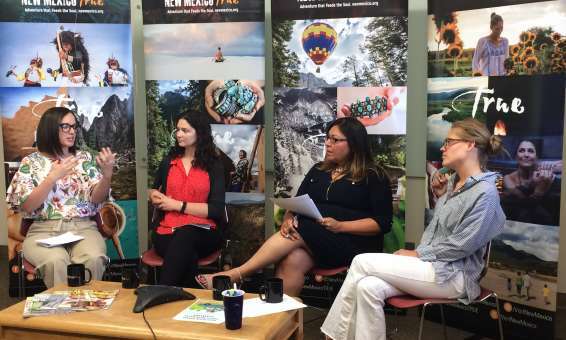 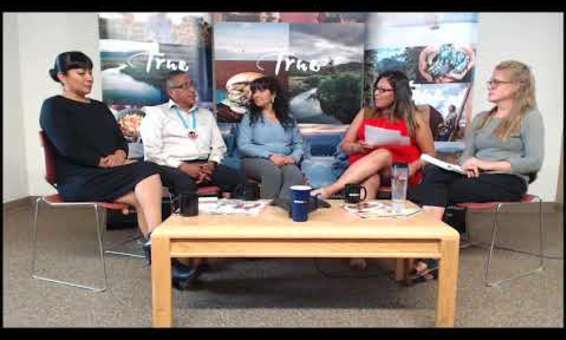 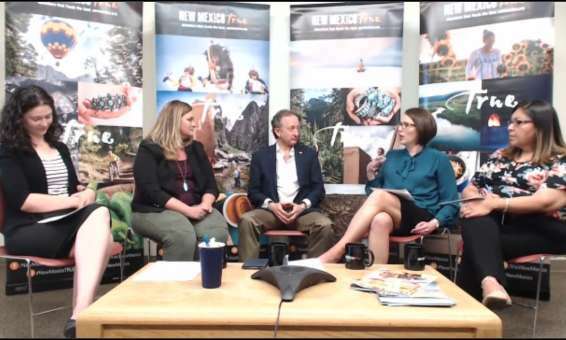 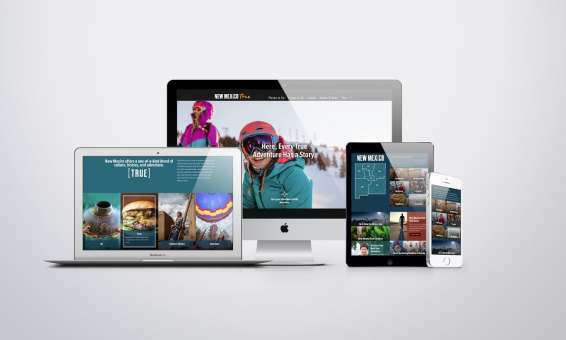 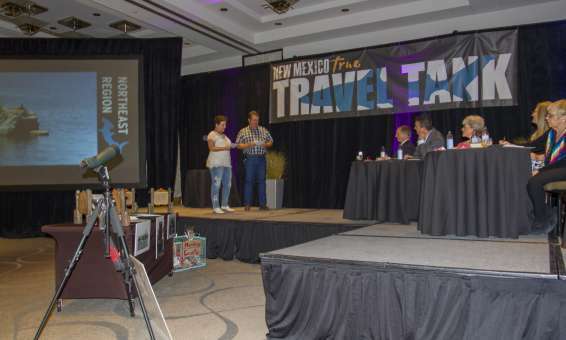 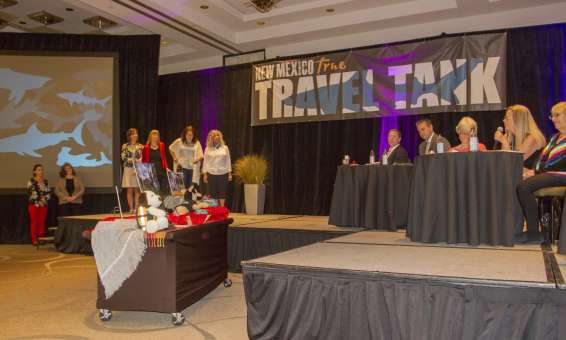 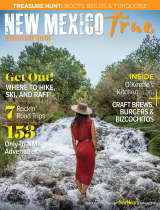 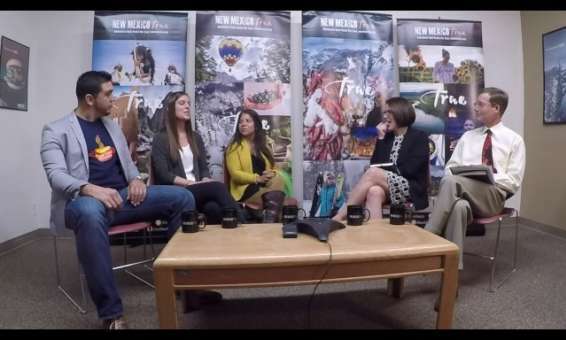 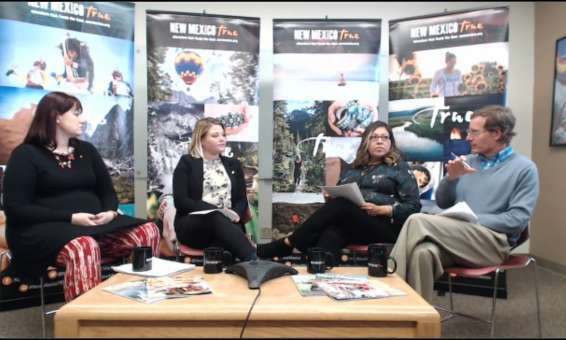 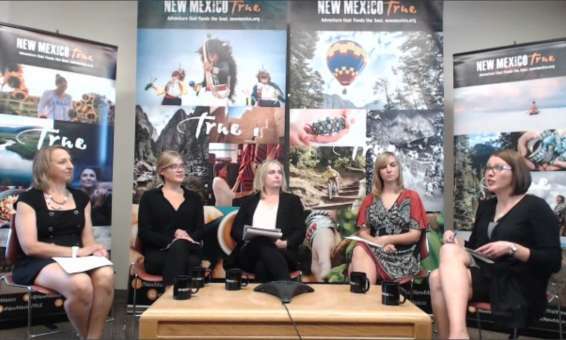 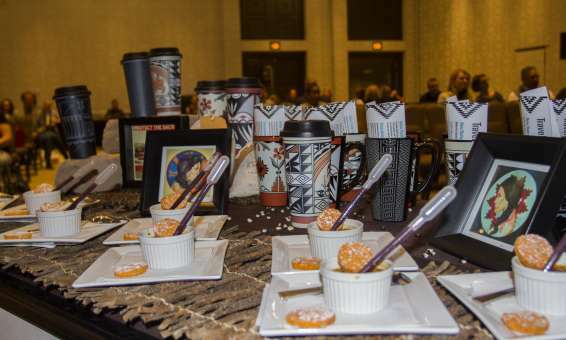 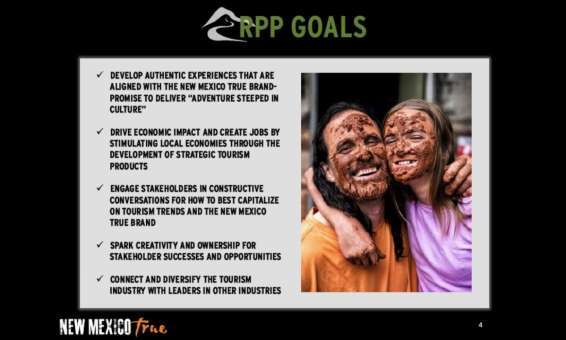 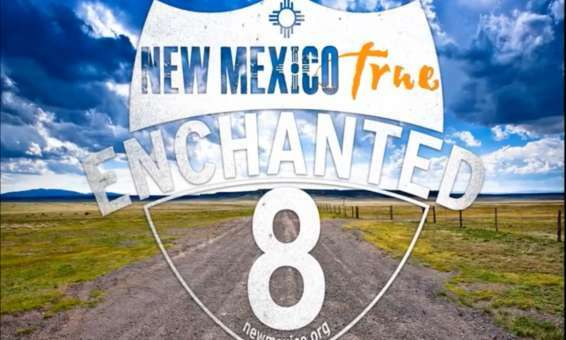 As an ongoing program for how to partner with the New Mexico Tourism Department’s brand, we offer monthly webinars on a variety of topics to educate partners with archived recordings housed here. 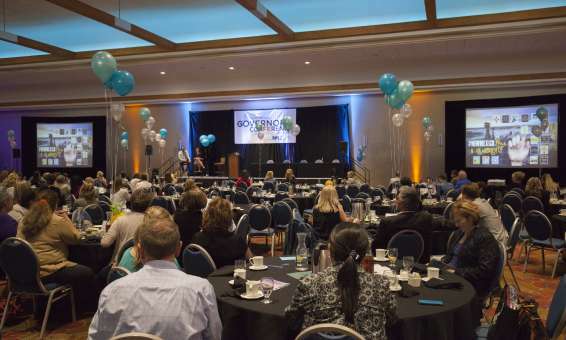 Additional resources on this page include recorded speeches, meetings and events with educational and informative value. 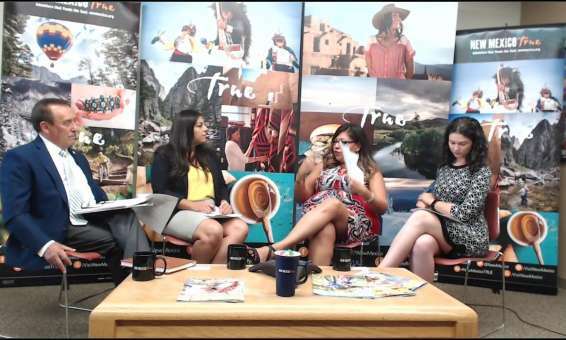 For information, schedules and RSVP details, visit the department&apos;s page for upcoming events.